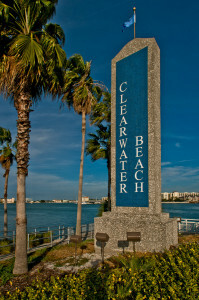 Probably the most iconic of Florida’s lifestyle images, Clearwater Beach sparkles on the Gulf Coast. More than just a popular tourist destination, the unparalleled sunsets are celebrated daily, and the seafood is second to none. Everyday life in this Gulf Coast area is simply delicious. Besides luxury beachfront condos overlooking the blue waters and sugar white sand, there are plenty of amenity-rich townhomes and single family residences to suit. You can take in the sites with a ride around the beach and to points in Pinellas County on the Jolley Trolley, or hop onto the ferry for a trip over to renowned Caladesi Island. 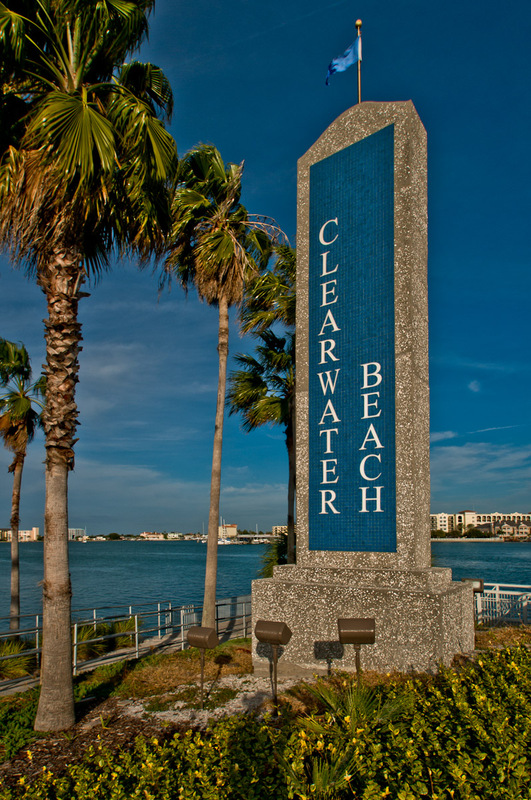 With award-winning cuisine and nearby attractions like the Clearwater Marine Aquarium, Tampa Bay Downs, Downtown Clearwater Farmer’s Market, Pirate Cruises and every water sport imaginable, Clearwater Beach has the feel of a small community that has the whole world at its fingertips.